Summertime is just about here. The Stylus Studio team hopes everyone is having a great year so far. We are working on some new & exciting technologies and can not wait to share them with you. In the meantime, we hope you read and enjoy this month's tutorial entitled "Keep Your Library Up-to-Date with Google Books API". 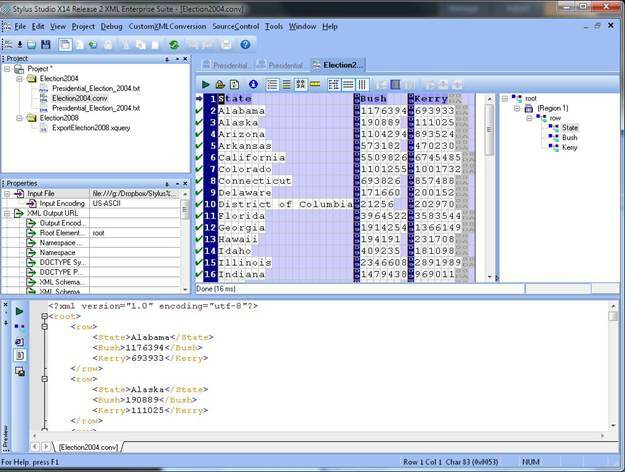 This tutorial looks at retrieving up-to-date book information using technologies like XQuery, JSON and Web Service with just one single tool, the Stylus Studio XML IDE. Books are fundamental elements of our culture. No matter where you live or what your cultural background, I am sure that there has been at least one book that impacted your life and left great memories. Because the content of books is so important to humankind in many ways, we invest significant amounts of time and money to help them stand the test of time, and of course, we organize them so we can quickly find a particular title or author when needed. Get the details on the latest maintenance release of Stylus Studio X15. With the W3C XQuery working group gearing up to XQuery 3.0 and a variety of new XQuery products coming to market, we are seeing a growing interest in learning the language fundamentals and use cases, therefore this month we want to propose one of the finest introductory articles on the topic, written by Dr. Michael Kay, the editor of the W3C specification of the XSLT 2.0 language and author of best seller ‘XSLT 2.0 and XPath 2.0 Programmer's Reference'. Cyber Monday is coming! Stay tuned to the Stylus Studio Facebook Page and Twitter Account to find out how Stylus Studio will make your Cyber Monday amazing. 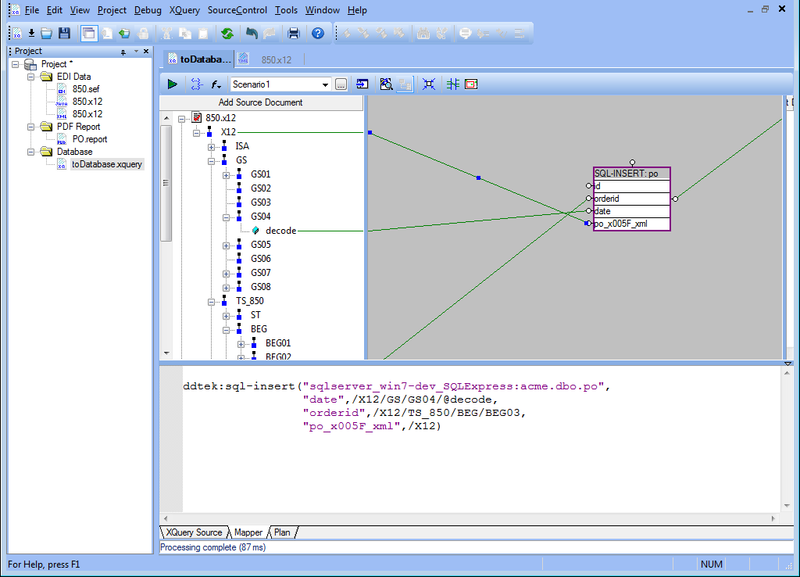 This XQuery tutorial is for all those people who really want to know what XQuery is, but don't have the time to find out. We all know the problem: so many new technologies, so little time to research them. To be honest, I hope that you'll take more than ten minutes on this XQuery tutorial — but if you really have to leave that soon, I hope you'll learn something useful anyway. We are approaching a new presidential election here in the US, and many are very excited to follow the evolving political trends. The election results are very important public records which allow anyone to verify the transparency of the core process for any modern democracy. 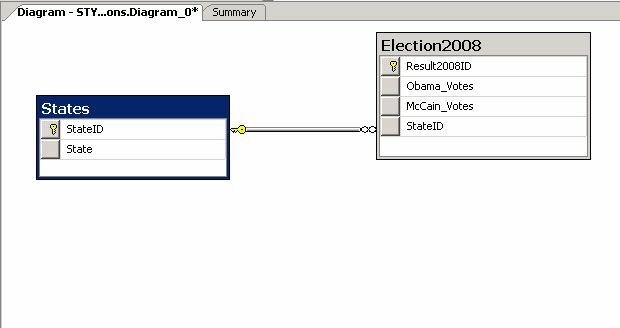 In this article we explore how to extract election historical data, stored in a variety of data sources and use Stylus Studio in a creative manner. We start with the 2004 election result which we have found in the text format. In the following screenshot, we see the raw flat file. 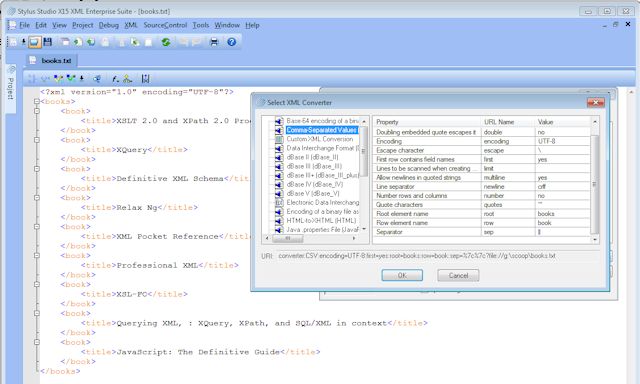 We can now convert the data using the Convert to XML module which allows us to generate an XML document with a few clicks. 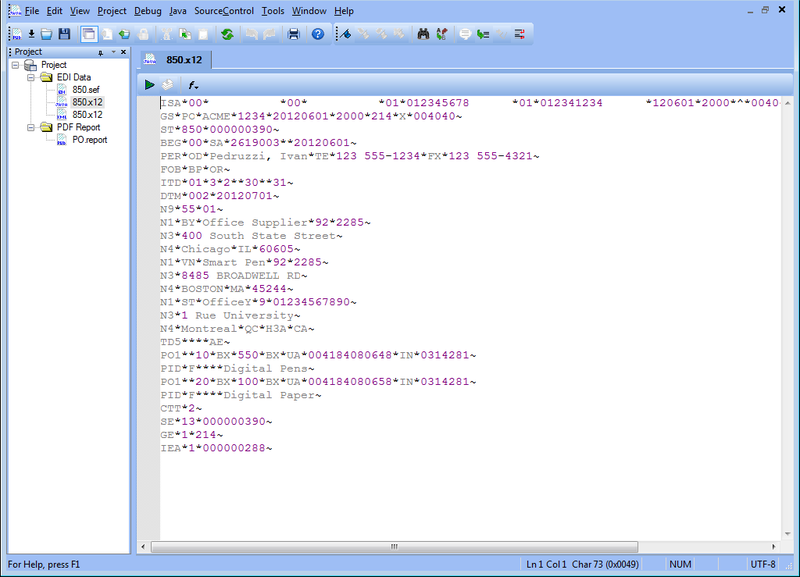 We use the first line in the file to create the element names. 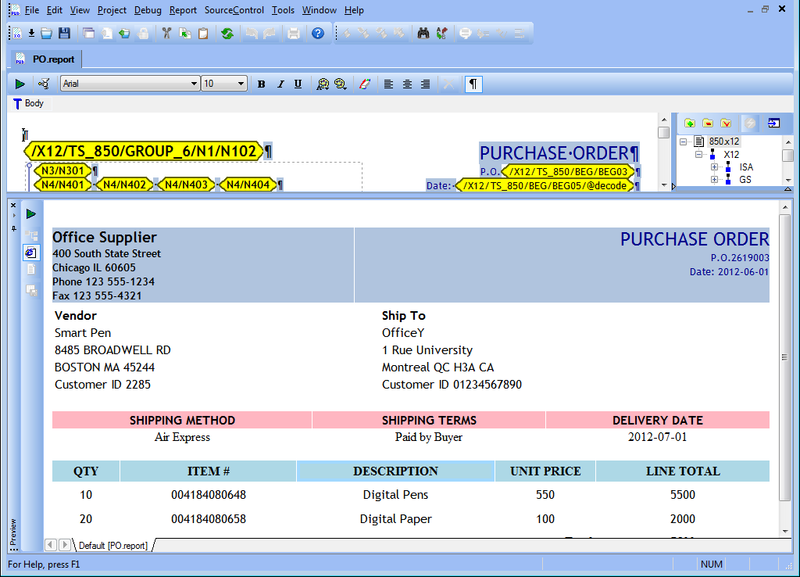 The preview window shows the conversion result. Now that we have full control on the data for the 2004 election results, we can move to the 2008 election. 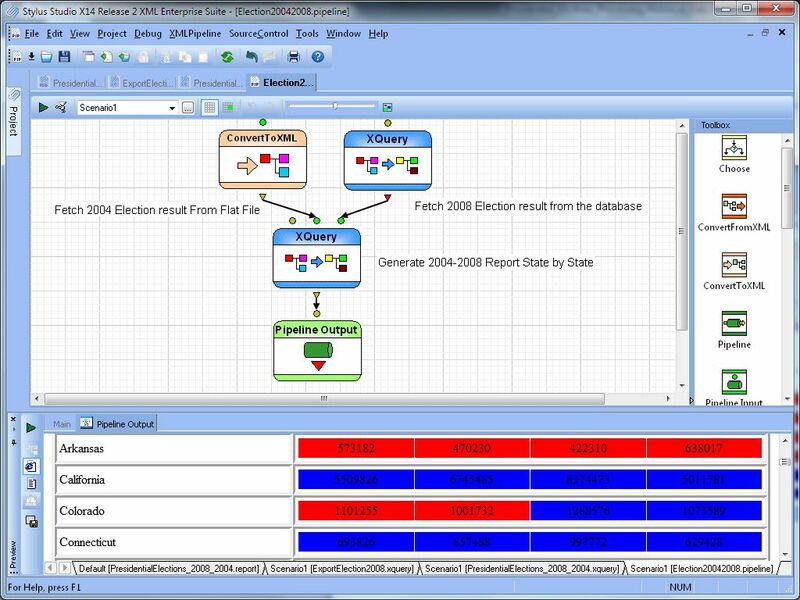 This data has been stored in a relation database; the simple diagram below illustrates the relationship between the “States” table and the “Election2008” table. 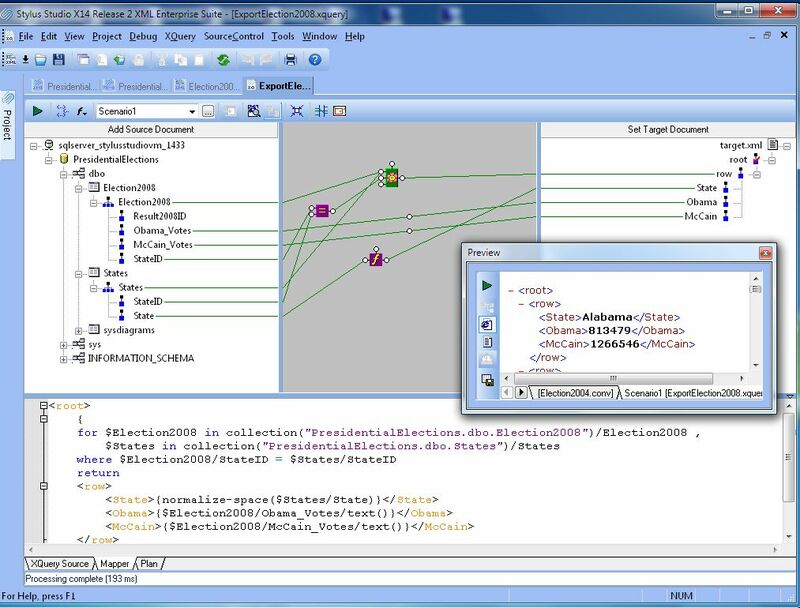 Our goal is to query the database and to generate an XML document which will have a similar structure to the previously converted flat file. 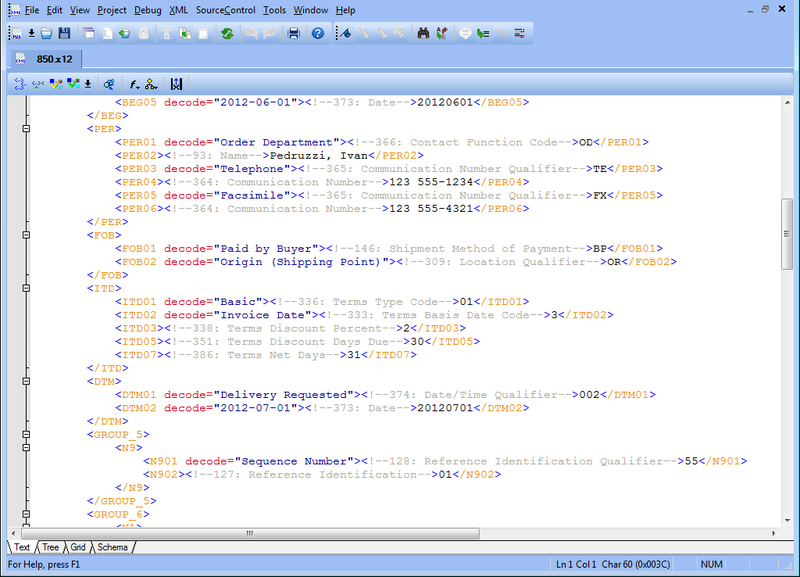 For this task we are going to use the DataDirect XQuery engine which allows for joining the table’s data and returning an XML document. 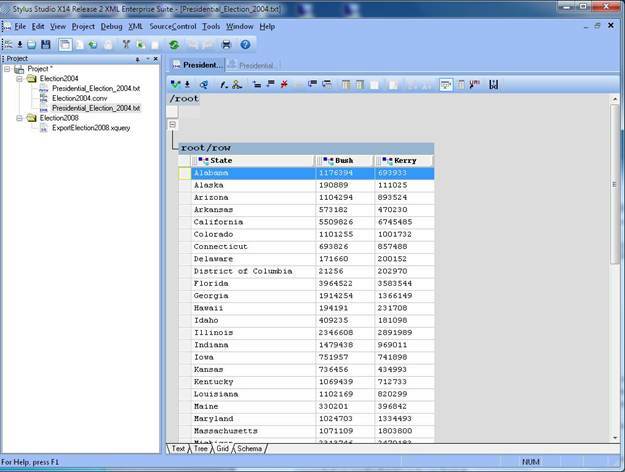 In the following screenshot you can see how the XQuery mapping tool has been used to build a “for” statement and the collection function calls are used to access the database tables. 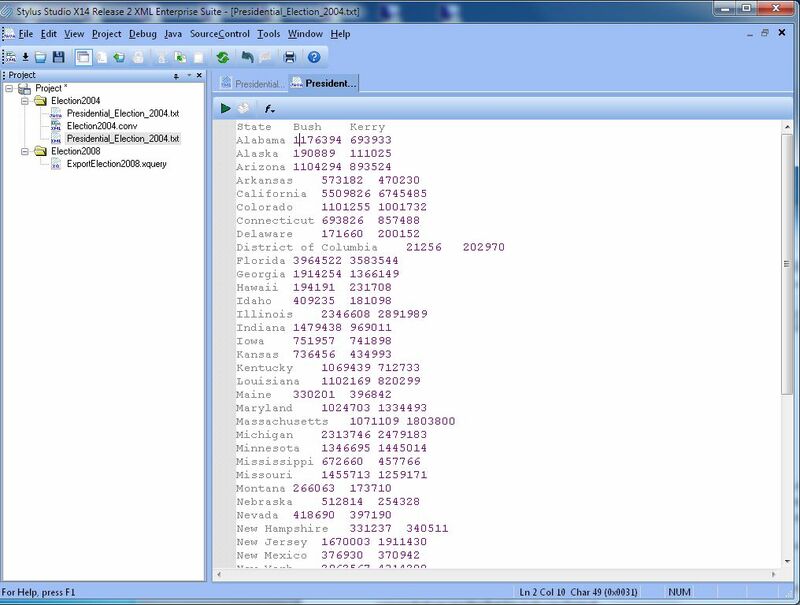 The equal operator matches the records where the StateID is the same. 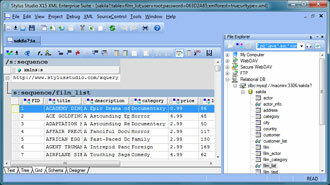 The preview window which captures the query result has been undocked to reduce the real-estate. 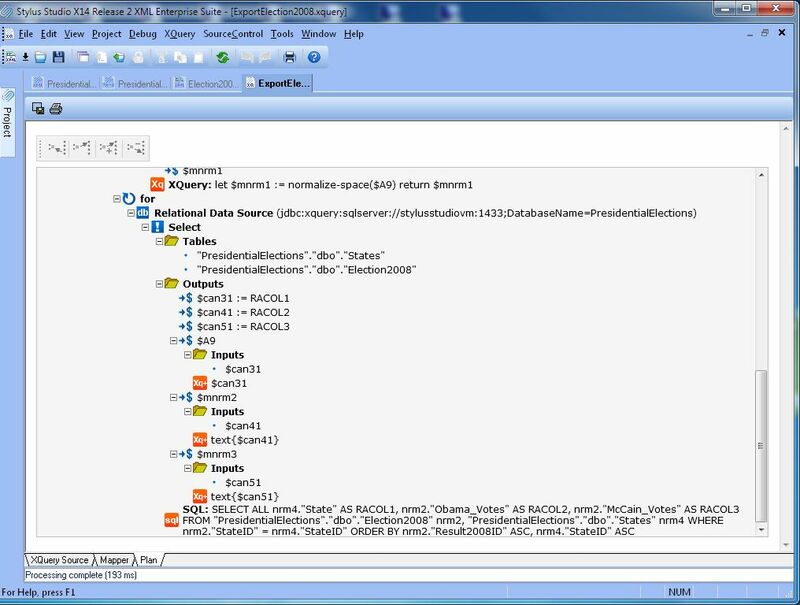 If you are wondering how such an approach can scale with a large database, take a peek at the query plan to discover what happens under the cover. 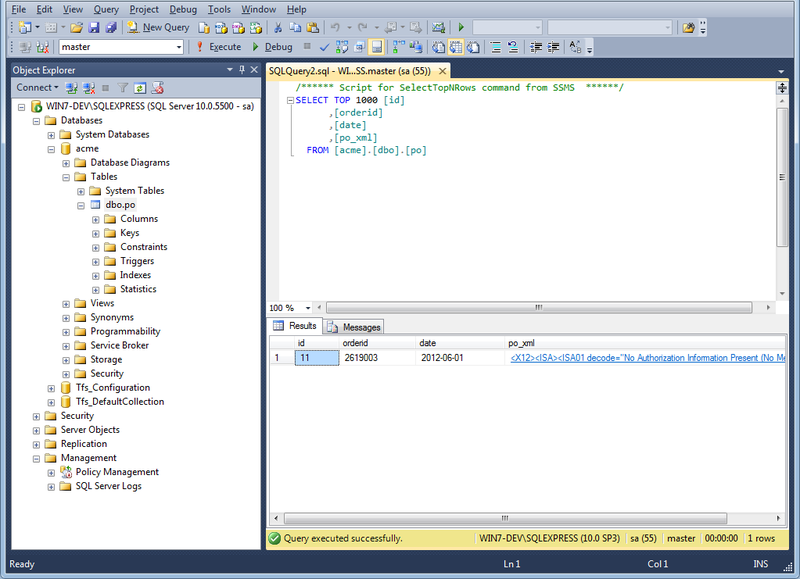 The following screenshot reveals that the query has been translated into a SQL SELECT and it runs as fast as native SQL query. 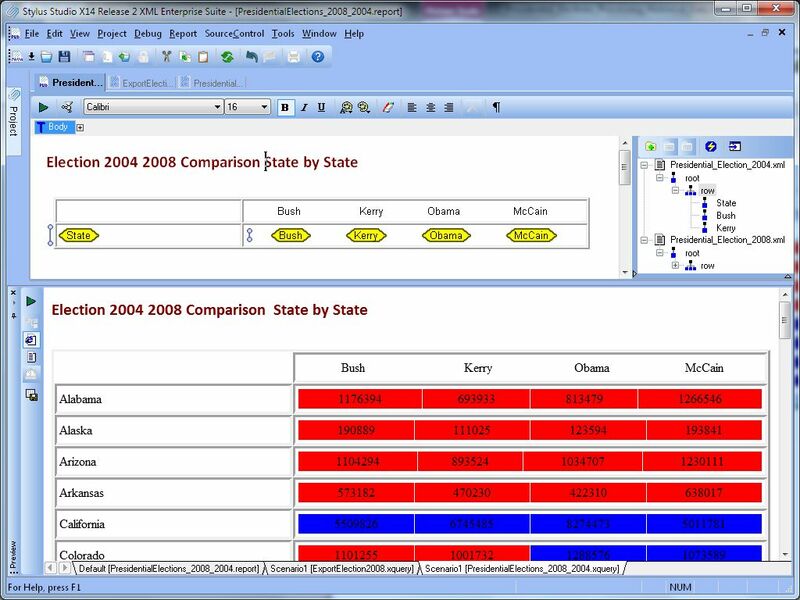 In the next step, we build a report which compares the results between the two presidential candidates state by state. The background color indicates the party who won the state. The final step consists of chaining together what we have designed in a pipeline, which can be executed as a single unit. Computer hardware evolves at a fast pace, as Moore’s law states: every two years CPU makers double the number of transistors in a silicon die, improving the lithography process. While IT organizations tend to upgrade their servers every 3 years, data architects are slow to move from time tested successful standards. These standards provide the back bone of systems’ interoperability. 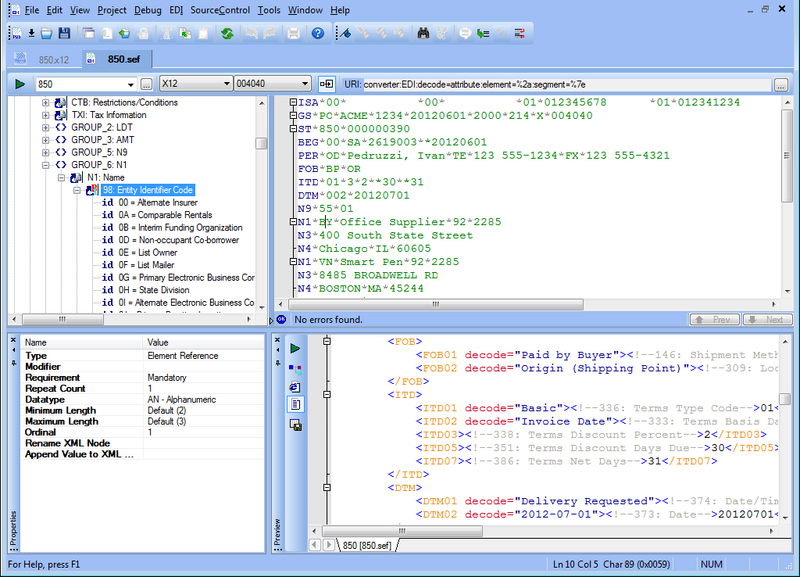 The EDI to XML module can be used to validate both the structure, the code list values and in case of errors, provide suggestions to work around the problem. For example, it’s quite common to encounter a transaction in which some mandatory fields are missing or the field type does not match the specification. In these situations Stylus Studio flags the error and allows the user to overwrite the field definition to accommodate such customizations.